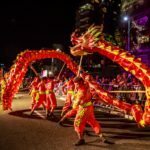 Cape Town, 16 March 2019 – It was a giant celebration of colour, energy, talent and community spirit, as the streets of the Fan Walk in Green Point came alive on Saturday evening and the annual Cape Town Carnival thrilled thousands of visitors from near and far. 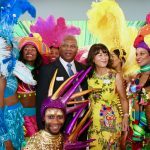 The 55 000-strong crowd, which began converging on Green Point from mid-afternoon to enjoy the pre-carnival entertainment, food and drinks and the Carnival Village vibe, was enthralled by bright and brilliant floats, puppetry and performances. 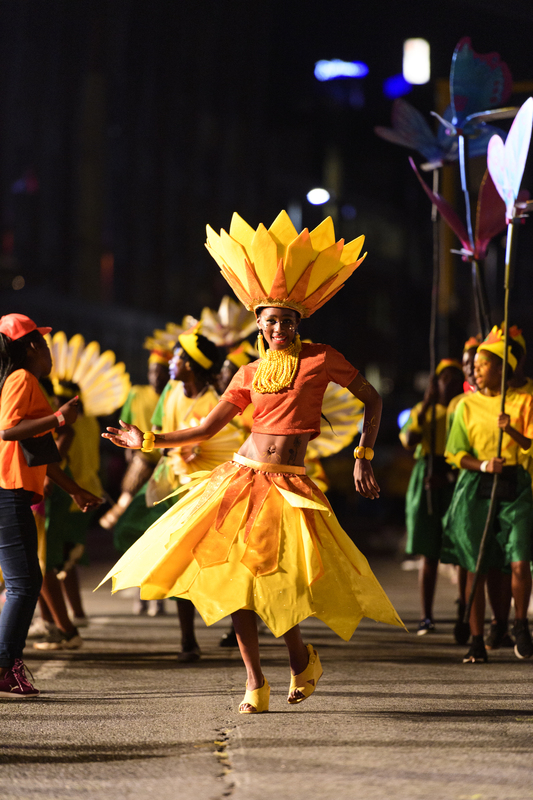 The 2019 theme, VUKA UKHANYE: Arise and Shine!, was a culmination of brainstorming sessions with everyone involved in the Cape Town Carnival, and a call to action to shake off limiting beliefs and be all we can be. The ribbon cutting always signifies the start, and was preceded this year by a healing intervention ‘Clearing the Path for Our Coming Together’ held by Vuyi Qubeka with DiopMawu. 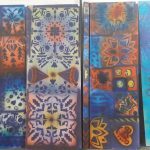 The parade then exploded into bold and beautiful interpretations of Sunrise and Sunflowers turning towards the light, the first in a parade of astonishing creations the theme.